Last week, the OneJustice Network came together and brought help, hope, and justice to Californians in need — and we couldn’t be more grateful! Through the generosity of donors like you, along with law firms, corporations, and our nonprofit partners, we raised over $286,000 to bring mobile legal clinics to four high priority counties: Butte, Solano, Tulare, and San Joaquin. On behalf of the OneJustice staff, Board of Directors, Advisory Board, and most importantly, the individuals who will receive vital legal help because of your support, thank you! In case you weren’t able to attend, below are some photos from the inspiring evening, and be sure to visit our Facebook page for the full album! You can also click here to watch the videos we made for Honorees Suk and Chris and the Fund-A-Need Challenge. Thank you again for bringing help, hope, and justice to vulnerable communities. We look forward to keeping you informed about the impact your generosity will make! P.S. Didn’t get a chance to bid on any items at the event? There are still a few items up for grabs during our fire sale, which will run through July 6 at midnight! 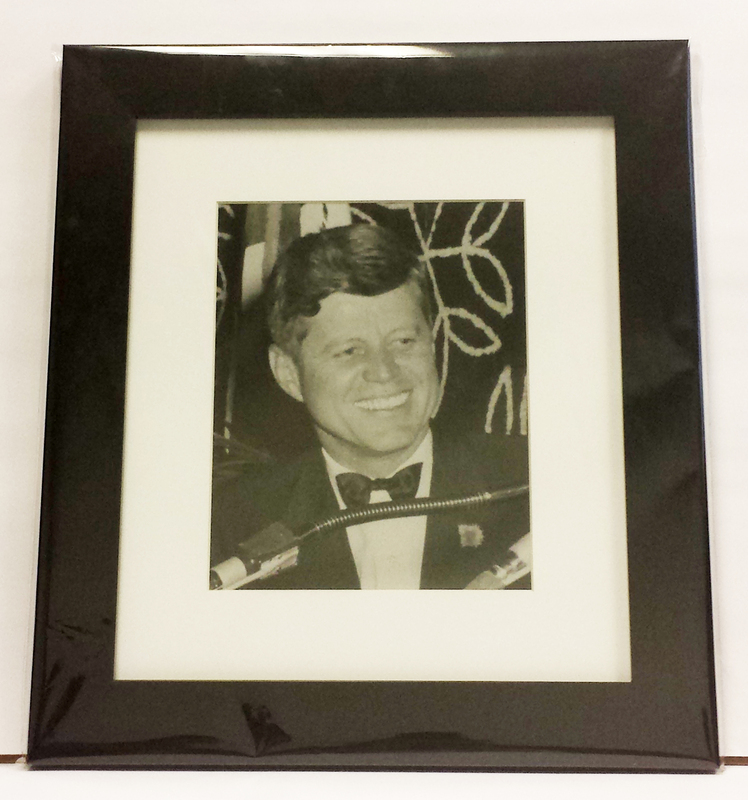 Click here to bid now! 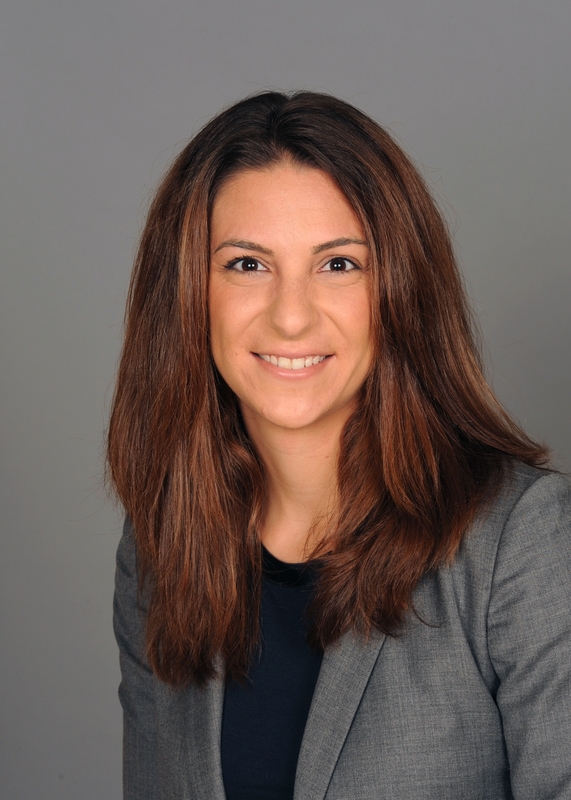 Welcome to our new Pro Bono Justice Program Associate, Lyla Bugara! We’re super excited to introduce you to the newest member of our team! Lyla will be working with the Pro Bono Justice Program, which fosters volunteerism in the legal profession and builds innovative, private/nonprofit collaborations that deliver free legal services to vulnerable communities. So to get to know her better, we sat down with Lyla this week and asked her a few questions! Please join us in welcoming her to the OneJustice network! Meet Lyla Bugara, the new Pro Bono Justice Program Associate in the San Francisco office. Thank you for joining us today, Lyla! Tell us what drew you to the work of OneJustice? I was extremely excited by the opportunity to work at OneJustice because of the organization’s commitment to systemic and transformative change. OneJustice is a unique nonprofit in that it takes a bird’s-eye view of the legal aid system in California and works to develop innovative solutions to the many problems that plague our state’s justice system. Millions of people live their lives every day without access to legal resources just because of where they live, how much money they make, where they were born, what language they speak, the color of their skin, and their gender identity. It’s wildly unjust, and the time for change was yesterday! The good news is that we are living in historic times. Thousands of Black and brown people across the country are rising up to say “enough!” to systemic racism and oppression. I hear their calls. And OneJustice’s work plays such an important part in the fight for equal justice, economic justice, and racial justice. I am honored to work here. We’re honored to have you on the team! What will you be doing in your role at OneJustice? As the Pro Bono Justice Program Associate, I will be responsible for managing the Justice Bus Project in Northern California and clinic coordination for the Rural Justice Collaborative. Both of these programs provide essential legal services to people living in rural areas who might otherwise never be served. I hope to ensure these projects best serve the needs of oppressed and marginalized Californians, while transforming the legal aid system in California. We look forward to hearing about this work in the near future! What were you up to before coming to OneJustice? In 2011, I worked at the Correctional Association of New York advocating for an end to the incarceration of domestic violence survivors. From 2012-2016, I worked at ColorOfChange, the country’s largest online civil rights organization, as Criminal Justice Campaign Manager where I managed campaigns relating to ending for-profit prisons and anti-Black police violence. It sounds like really rewarding work! And final question, tell us something about you that is not work-related! Thank you so much for your time, Lyla! We’re happy to welcome you to the OneJustice team! Over 100 individuals receive free legal help in Los Angeles! Black Women Lawyers Association of Los Angeles and the John M. Langston Bar Association volunteer attorneys at the Fresh Start Legal Clinic in Los Angeles. On Saturday, March 19, 2016, OneJustice, in partnership with Jenesse Center Legal Advisory Committee, Alternate Public Defender, Black Women Lawyers Association of Los Angeles, Californians for Safety and Justice, ICE out of LA, IMPACT LA, the John M. Langston Bar Association, Legal Aid Foundation of Los Angeles, Los Angeles Public Defender, Neighborhood Legal Services of Los Angeles County, A New Way of Life Reentry Project, One LA I.A.F., and other Los Angeles-based community organizations helped give Angelenos a Fresh Start. At the newly created Fresh Start Legal Clinic, South LA residents completed applications for the Traffic Ticket Amnesty program, which allows individuals with unpaid fines on traffic and non-traffic infraction tickets to get a reduction of up to 80% of the amount owed to the court or collections agency. Clients also filled out applications for Proposition 47, a program that changes low-level crimes from potential felonies to misdemeanors. Having a suspended driver’s license or felony criminal record can be a barrier to employment that keeps individuals and families trapped in an endless cycle of poverty. Without the ability to work and earn a living, families are forced to make difficult decisions about housing, transportation, and other life necessities. Traffic Ticket Amnesty and Proposition 47 programs can help end this cycle. Both programs are crucial to bettering individuals’ lives. Participants in these time-limited programs are able to improve their employment prospects, regain driver’s licenses, remove immigration barriers, and reduce old debts all through a brief application and short post-clinic process. Black Women Lawyers Association of Los Angeles and the John M. Langston Bar Association volunteer attorneys hard at work at the Fresh Start Legal Clinic in Los Angeles. At the clinic, about 70 volunteers helped over 100 South Los Angeles community members with Proposition 47 reclassification and Traffic Ticket Amnesty. Volunteer attorneys helped clients with the support of community organizations. Thanks to the Fresh Start Legal Clinic, South LA residents face fewer barriers to success in their futures. “[The clinic was] extremely helpful and it helps people to achieve what they always wanted to do,” said one client. Thank you to our wonderful partners, supporters, and volunteers for making this clinic a reality! For more information about Proposition 47, please visit http://myprop47.org/. To learn more about Traffic Ticket Amnesty, please visit http://www.backontheroadca.org/. Here, at OneJustice, we believe that pro bono work brings help, hope, and justice to thousands of Californians each year. Pro bono work holds the power to transform the civil legal aid system and create equal access to legal help across the state. It inspires smiles and makes all the difference for an individual in need – heck tons of individuals! So today, we’d like to take a moment to update you on the tremendous pro bono innovations the network made last year plus give you a sneak peek at what’s in store for this year! Developed a Replicable, Highly-Efficient Model for Pro Bono Engagement in Immigration Assistance: OneJustice developed a toolkit that empowers organizations throughout the state to develop their own pro bono-driven clinics to help immigrants apply for the Deferred Action for Childhood Arrivals (“DACA”) program. The toolkit was created based on data collected by OneJustice at clinics around the state and features workshop models that OneJustice itself vetted through its Justice Bus and Bay Area Rural Justice Collaborative projects. Transformed the Way Nonprofits Train Pro Bono Attorneys: OneJustice helped initiate the Pro Bono Training Institute, a project that develops highly-interactive online trainings that empower attorneys around the state to help low-income communities. By using a collaborative model in which multiple legal aid organizations around the state help create each training, OneJustice, Legal Aid Foundation of Los Angeles, and Neighborhood Legal Services of Los Angeles County reduced the burden on individual organizations to create pro bono trainings and created a more efficient community response to the training needs of pro bono attorneys. In just the second half of 2015, the Training Institute created trainings in more than 18 subject areas! Innovated Assistance to Rural Veterans with Criminal Records: Working with local partners around the state, OneJustice identified a particular need among rural veterans for assistance with criminal record expungements. Responding to that need, OneJustice organized 9 veterans-focused Justice Bus trips to rural communities and helped 23 individuals petition for record clearances, paving the way to expanded access to employment opportunities and other benefits. Make Bay Area Pro Bono Attorneys Available to Rural Immigrants Using Technology: OneJustice will commence a new project that connects immigrants in Stanislaus, San Joaquin, and Merced counties with pro bono attorneys in San Francisco and Silicon Valley. Using technology, the project aims to expand the level of assistance provided to rural immigrants beyond the limited-scope assistance they are most typically offered. The project, named Rural Immigrant Connect, will provide 15 rural immigrants with ongoing representation from Bay Area-based pro bono attorneys. Implement a Highly-Effective Pro Bono “Hub” System for LA County’s Nationalization Efforts: OneJustice will serve as the pro bono coordinating entity for an ambitious, collaborative effort in Los Angeles County to assist immigrants in applying for U.S. citizenship. To ensure efficient and effective utilization of pro bono attorneys, OneJustice will develop an innovative, uniform pro bono training and will train and assist partners organize pro bono-staffed clinics. Develop and Test a Sustainable Model to Bring Consistent Legal Help to Rural Veterans: In an effort to move beyond the model of providing ad hoc clinical assistance to veterans in rural counties, OneJustice will test a multi-clinic response to the needs of veterans in Ventura and Santa Barbara counties in partnership with Pepperdine University School of Law. Drawing from legal needs assessments, OneJustice will fashion and execute at least five clinics staffed by Pepperdine Law students that assist more than 75 veterans in need of legal assistance. Tons of great work ahead! Keep tuned for more awesome updates! This Veterans Day, we would like to introduce you to Justice Bus Rider and Marine, Joseph Rocha. 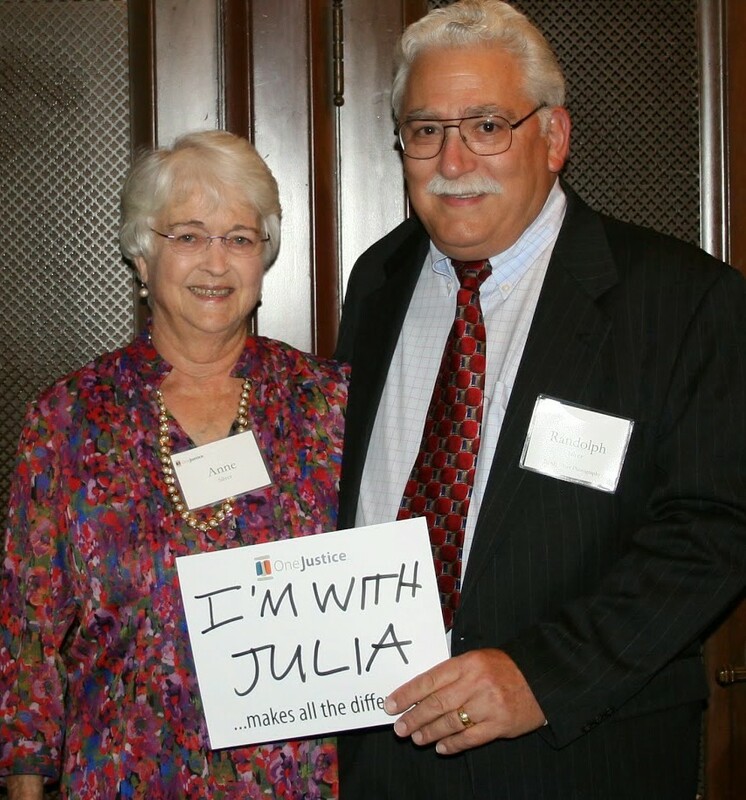 At OneJustice, we really love our volunteers, and every so often, we like to feature one of them on our blog. 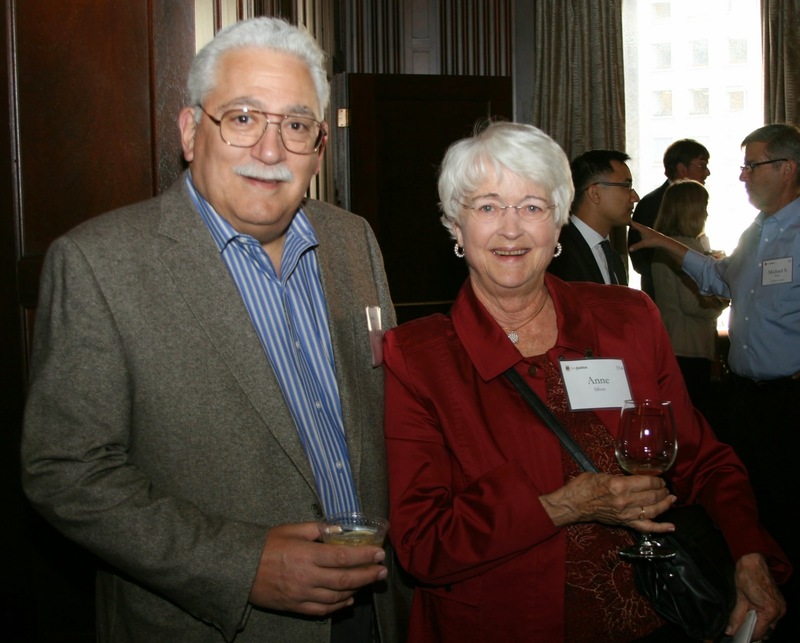 This month, we’re excited to feature Joseph Rocha! As an officer in the U.S. Marine Corps, Joseph Rocha is no stranger to public service. 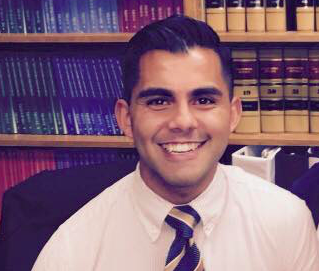 Since beginning law school at the University of San Francisco in 2013, Rocha has traveled more than 800 miles with the Justice Bus, participating in four clinics in some of the most far-flung regions of California! We really can’t thank our volunteers enough for traveling so far and bringing justice where it’s needed most! Join us in welcoming Joseph on this Veterans Day! Joseph Rocha, Lieutenant and Justice Bus Rider Alumnus. Thank you so much for joining us, Joseph! Tell us, what made you want to attend law school? From a very early age, there have been moments of great challenge where I have felt alone, and was resolved to believe that justice would somehow play out in the end. This drove me to seek a career in public service, dedicated to the promise of justice. We love your commitment to public service! Why did you volunteer with the Justice Bus Project? I volunteered for the Justice Bus Project, because I wanted to find a way to spend Spring Break involved in community service. I was midway through my second semester of my first year of law school and craved practical experience and interactions with clients; with Justice Bus Project, I found both. My first Justice Bus experience built me back up after the impact of the first year of law school, reminding me of the tremendously powerful endgame of working for clients which fuels my aspirations to be a lawyer. 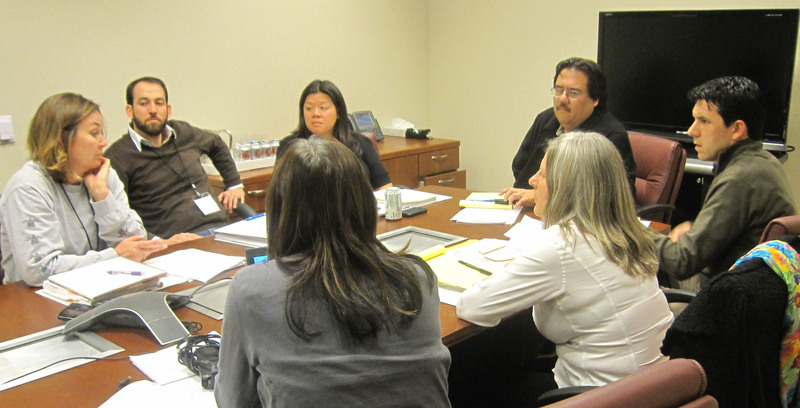 Joseph Rocha with USF School of Law colleagues at last year’s Expungement Justice Bus clinic in Kelseyville, CA. We’re honored to hear that the Justice Bus Project gave you such a great experience! During your time at the clinics, were there any client interactions that were particularly impactful? The most impactful aspect of the Justice Bus clinic for me was meeting those in need where they live and work. The nature of driving through the regions and neighborhoods that they live and work in, including an overnight stay, provides you with the opportunity to truly reflect on and appreciate the lives of our clients. Next, was the trust with which the clients shared the most intimate and challenging aspects of their lives with you. It was this experience that reinforced in me the role in the justice system I aspire to as an attorney. We couldn’t agree with you more, Joseph. Justice Bus Riders, like you, make all the difference for distant communities in need! Thank you for all your help! Tell us, how do you hope to use your degree after graduating? My most immediate goal, as an officer in the Marine Corps contracted as an attorney, is to contribute to upholding the integrity of the Corps and dedicate myself to the sons and daughters of our Nation. I deeply believe in the ability and duty of attorneys to uphold and defend our core values as a nation both through legal counsel and trial representation. We can’t wait to hear about your work once you become an attorney! Last question, who is your favorite social justice hero? Ms. Malala Yousafzai: her selflessness, ability to forgive, relentlessness and positive attitude moves and inspires me profoundly. Thank you so much for your serving our nation and for bringing justice where it’s needed most, Joseph! You’re truly inspiring! This Veterans Day, serve those who have served by making a charitable contribution to the Veterans Legal Aid Fund. Thank you! The Justice Bus Project takes teams of attorney and law student volunteers from urban areas to set up free legal clinics for low-income Californians living in rural and isolated communities. These clinics provide life-changing legal assistance to low-income veterans, vulnerable seniors, children with disabilities, low-wage workers, immigrant youth, and families. Healthy Nonprofits Program’s Christopher McConkey tells us about the civil justice shortfall and the need for free legal assistance. We asked our Staff Attorney Christopher McConkey to give us his insight on why it’s necessary for organizations and programs in the legal sector to transform the civil legal aid delivery system. There is a phenomenon in our society where people who are less able to afford legal help are often the people who need it the most. These low-income individuals struggle every day to find the legal assistance they need to preserve basic life necessities like housing, health care, economic security, and child custody. This is not a minor phenomenon. Over 60 million people in the United States might qualify for free civil legal services because they live at or below 125% of the federal poverty guidelines. However, people are less likely to access these services due to limited resources, mental health issues, and inexperience with our legal system. Worsening this crisis, insufficient funding prevents many legal aid programs from serving 50% or more of the people who actively seek their help, leaving attorneys to address less than 20% of lower-income people’s legal needs.1 All of these shortfalls ultimately leave low-income individuals without critical legal assistance. The civil justice shortage is especially acute in California. As a legal aid attorney right after law school, I encountered hundreds of people slowly moving from one legal services project to another with the same issues. The recurring problem was program capacity. Staff attorneys reached full caseloads, projects offered fewer services to help more people, and funders carved programs to reflect their priorities. Even waves of talented and eager volunteers could expand an organization’s capacity only superficially, and only to a point. I recall a monthly legal clinic I helped coordinate in Los Angeles. This clinic aimed to reduce an overwhelming and countywide need for immigration legal aid. The immigration attorneys who volunteered–I was not one of them–helped numerous lower-income Angelenos to understand and pursue their legal options. Limited capacity, however, left some clients on the waitlist for months. Those who persevered accessed expert immigration services for free. Those who dropped off the waitlist continued the long search for assistance or, worse, gave up. For the clients who received assistance, legal help gave them their safety, jobs, family cohesion, dignity, and peace of mind; I could see happiness in their eyes. To me, this clinic exemplifies why finally eliminating the justice gap is worth our collective effort, resources, and ingenuity. As with all solvable problems, we should be optimistic! Our resourceful and morally ambitious society can overcome this justice shortfall. More funding is necessary, but for now, we can and should innovate additional ways to expand legal services for people who are lower-income. Legal Services Nonprofit leaders discussing trainings. OneJustice is already strengthening California’s legal services infrastructure to provide greater access to the legal system. In the Healthy Nonprofits Program (“HNP”), we are supplying nonprofit management consulting, legal technical support, and public policy advocacy to legal services organizations throughout the state. Additionally, we help connect hundreds of public-interest-minded law students to nonprofit and government employers every year. We are invigorating legal nonprofits while enhancing the environment in which they operate—all so we can transform the legal services sector. Individual attorneys will close the justice gap one client at a time. Several factors can coalesce to make that possible: additional funding, robust nonprofit management, public policies that value legal services organizations, and the gumption to innovate strategies that will solve one of the most stubborn justice crises of our time. As a Staff Attorney in the Healthy Nonprofits Program, Chris helps guide legal services organizations on matters of nonprofit law and management. He also advocates for public policies that foster the growth of legal nonprofits and–through them–meaningful access to justice for all Californians. In this way, his work bolsters California’s infrastructure for civil legal assistance at the organizational and systemic levels. As part of his role, Chris provides legal support for OneJustice’s consulting and policy work. Additionally, he provides policy briefings and advocacy for OneJustice’s statewide community of legal services organizations. I could see his determination to improve his life. One pro bono attorney’s reflection on bringing legal services to veterans. Last month, Jennifer Cormano joined a team of attorneys from Nixon Peabody LLP and DIRECTV on the Justice Bus to staff a free legal clinic for isolated veterans living in Lancaster. Over the course of just one afternoon, these volunteers provided vital advice and assistance to 29 veterans facing a wide array of legal problems. Working closely with expert attorneys from the Legal Aid Foundation Los Angeles (LAFLA), these attorneys brought much-needed services to those who served our country. We asked Jennifer to share with us some of her reflections on the experience – what it meant to be able to serve veterans, her experience on the Justice Bus, and her personal connection to pro bono. We know you’ll enjoy her answers as much as we did! Jennifer, tell us a little bit about your favorite memory of volunteering at the Justice Bus clinic for veterans? All of the veterans I helped while participating in the Justice Bus Project were very inspirational, but one stuck with me. Even though he was recovering from Postraumatic Stress Disorder (PTSD) and some physical injuries, he wanted to go back to school. When I worked with him, I could see his determination to improve his life. As cliché as it sounds, meeting someone with such strong character stays with you. 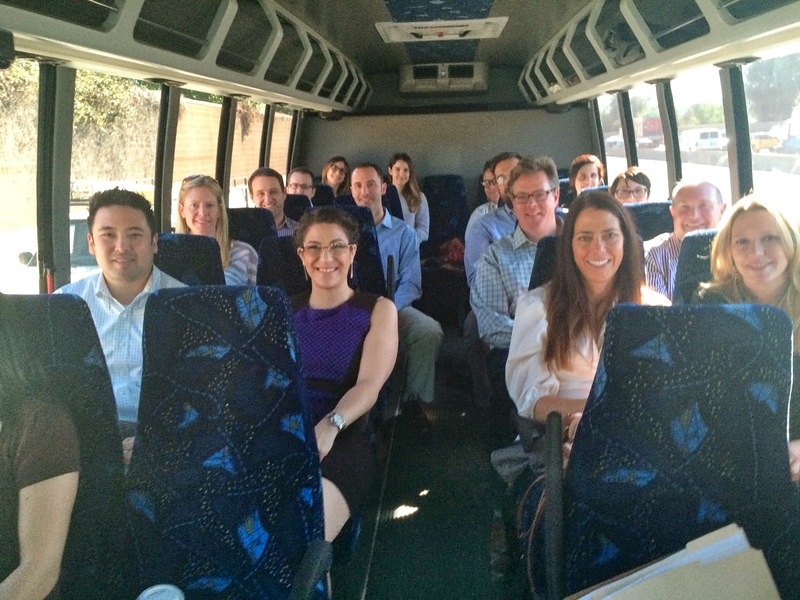 Jennifer with fellow volunteers from Nixon Peabody LLP and DIRECTV head out on the Justice Bus! What was the funniest thing that happened on your trip? As an ice breaker to get to know everyone on the trip, we took turns saying our names and our high school mascots. One of the lawyers couldn’t remember his mascot, but was pretty sure it was the fighting fawns. While I appreciate the alliteration, I don’t think fighting baby deer would be very intimidating. Actually, I think it might be pretty adorable. What is your personal motivation to do pro bono work? I believe it is our professional responsibility as lawyers to provide access to our legal system. I like the Justice Bus model, because it does two very important things. First, the pro bono model allows me to empower clients to advocate for themselves, which is about more than just legal advice. Second, the model of having experts on-site allows a team of legal professionals to provide meaningful legal advice to as many clients as possible in a short amount of time. Bringing free legal help to veterans in isolated communities truly makes all the difference. What are your plans in terms of continuing to do pro bono work? Since my commercial work is all transactional, I am most comfortable in a clinic setting. I plan to continue to volunteer at clinics, participate in pro bono models like the Justice Bus, and where possible partner with my clients. For example, recently DIRECTV‘s legal department participated with Nixon Peabody LLP on the Justice Bus. It was very rewarding to work with a client to serve our community. And our final question for you – what fictional social justice hero do you most admire and why? Over the past year, the Justice Bus Project has served 144 veterans throughout the state. A most heartfelt thanks to Jennifer and all of these volunteers, who make the Justice Bus possible! One Day. One Hundred Veterans. Did you know that there are over 125,000 veterans in California living in poverty – and too many face pressing legal problems? In rural areas, some veterans live hundreds of miles from the closest legal aid nonprofit that can help – and for some, there is simply no help at all. It breaks our hearts. Tomorrow you will have a chance to change this – and bring help to rural veterans! On December 2nd, we are striving to raise $25,000 in 24 hours to reach 100 rural veterans. That’s right. One day. One hundred veterans. You can bring help to veterans in need! It takes just $250 to bring free legal help to a veteran at a rural legal clinic – right in their hometown. Tomorrow is Giving Tuesday – a special day for folks to give back to causes they believe in. It’s like Black Friday or Cyber Monday – only better! We are dedicating our Giving Tuesday to a cause that we believe in with all of our hearts – bringing life-changing legal help to rural veterans. We hope you will join us by donating online tomorrow to this special one-day campaign. For every $250 raised, we pledge to serve another veteran suffering needlessly from a solvable legal problem. Your kind gift will bring teams of volunteers to set up free legal clinics for veterans in rural and isolated communities. Please join the rest of the OneJustice network today by making a tax deductible donation tomorrow. Every gift, of any size, makes all the difference for veterans in need. Serving those who have served our country. And those who seek refuge on our shores. 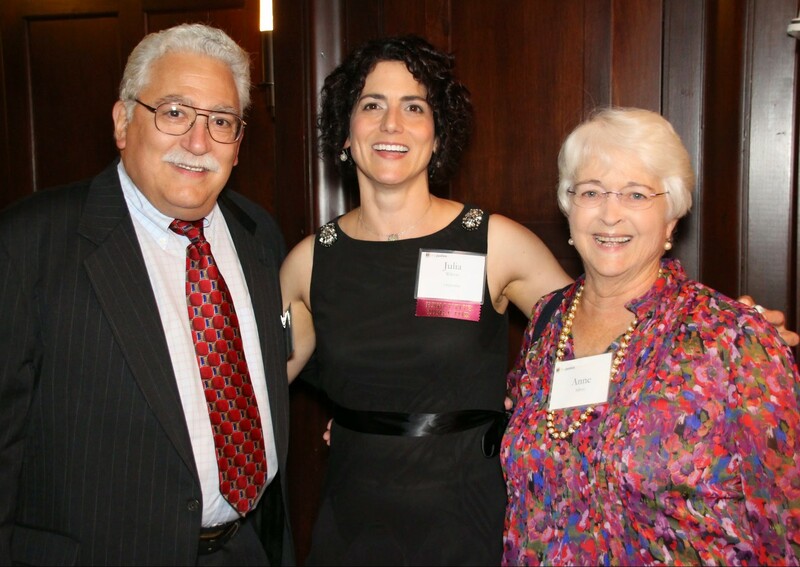 What an amazing pro bono celebration this week has been. What a great opportunity to recognize the work of the legal services nonprofits, law firms, corporations, and law schools – and thousands of individuals – who give back to their communities. That you all! We have you have enjoyed our daily doses of the power of pro bono – and that it has inspired you to get involved and volunteer in your community. Please enjoy our final three videos that document the power of pro bono to serve two particular populations – veterans and immigrants who are seeking refuge in our country. Happy Celebrate Pro Bono Week and Campaign for Justice Month! Thank you all for celebrating Pro Bono Week with us!